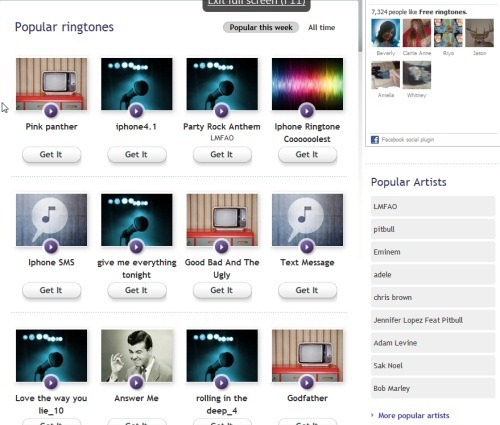 HomePosts Tagged "iPhone ringtone maker"
Here are 4 Free Websites that let you create ringtone from YouTube video. Just provide URL of Youtube videos, and convert Youtube video to ringtones. Here are 6 free iPhone ringtone maker to create your own ringtones for iPhone. Download free iPhone ringtone maker. WinX iPhone Ringtone Maker is a ringtone maker for iPhone, and it is available completely free. Download free iPhone ringtone maker. 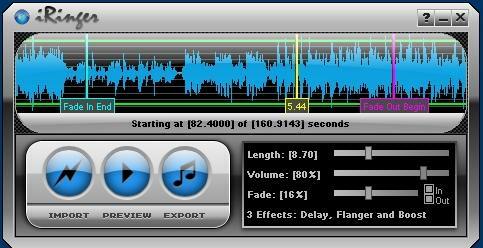 iPhone Explorer is a free software to create free ringtones for your iPhone. It also lets you use your iPhone and iPod Touch as a Flash Drive.